Hello all, been a few years since I had my last Stang. 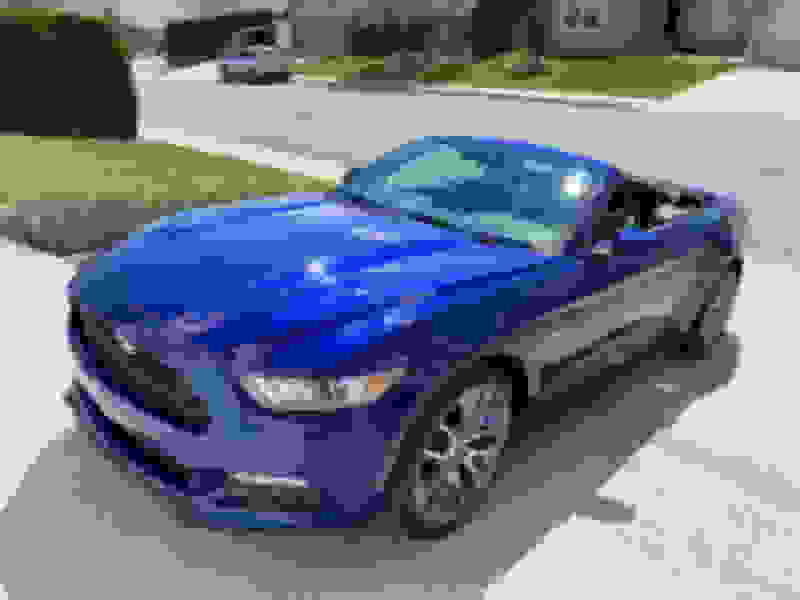 I just picked up a 2015 GT convertible with 11k miles, auto. It’s Deep Impact Blue. This S550 world is new to me, and I’m excited! ive got lots of researching ahead. Congrats good mileage. Nice color!